Engineer Jit Ray Chowdhury was taking photographs of the AEye vehicle which has a unit on its roof that, similar to sonar emits pulses of laser light, sensing a beam’s return in order to calculate distances. 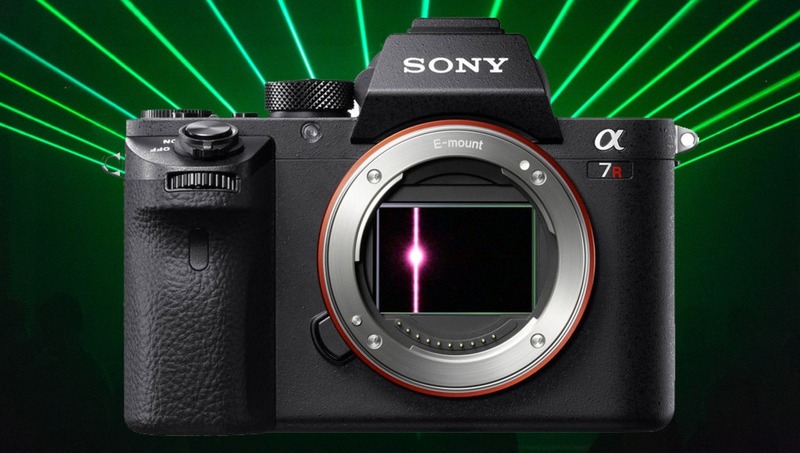 This LIDAR (light detection and ranging unit) ended up burning the sensor of Mr Chowdhury’s Sony a7R II, something that became apparent when all subsequent photographs consistently showed bright spots. The image that potentially caused the damage. The damage becomes apparent in subsequent photographs taken by Mr Chowdhury. A photograph taken with the lens cap on that shows the full extent of the damage. 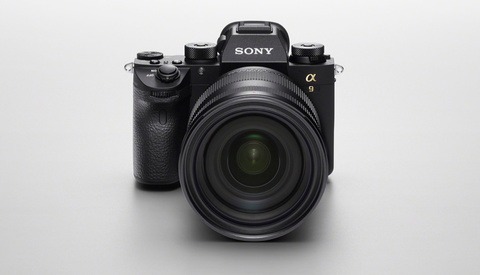 AEye has since offered to replace Mr Chowdhury’s camera, and Mr Chowdhury is keen to point out that, having photographed other similar vehicles, this incident was a one-off and not common to self-driving cars that are currently in operation. 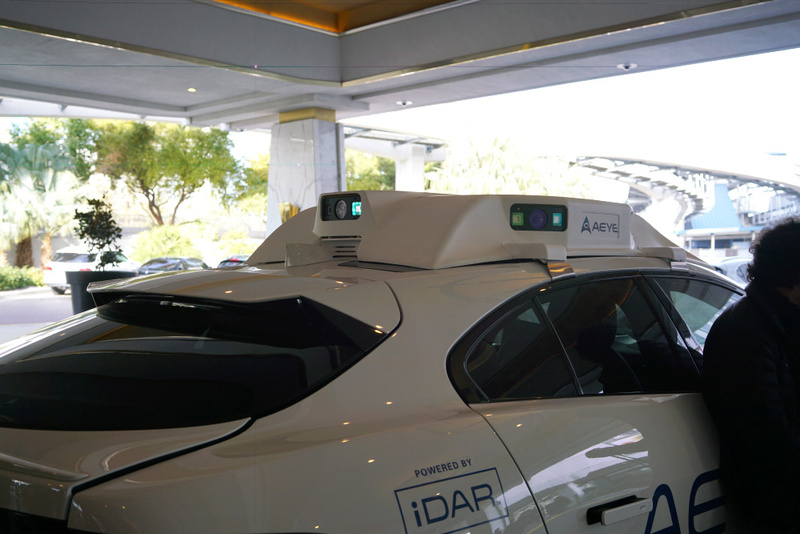 He acknowledged that it could still happen and that LIDAR manufacturers should conduct their own tests to check how their lasers behave. Speaking via email, he added, “Unfortunately we discovered it with one particular company’s LIDAR, but they might not be the only LIDAR capable of doing this to a camera, as I know a few other companies using similar tech that might cause this problem.” For more information on the details of LIDAR, be sure to check out the article on Ars Technica. Images courtesy of Jit Ray Chowdhury. Lead image composite incorporating a photograph by Alexander Popov. Well. 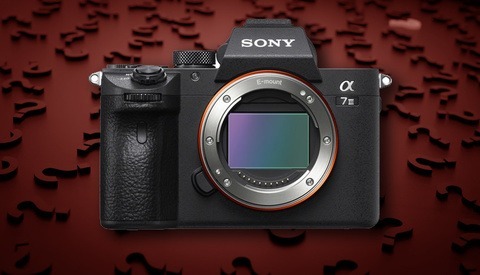 Still not ok even though Ray was already planning to upgrade to a7r3 or a7III. Sorry for the loss. 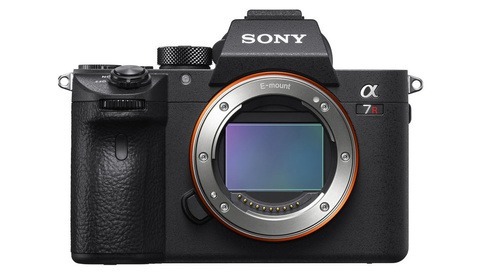 A7r2 won’t sell well now on eBay. 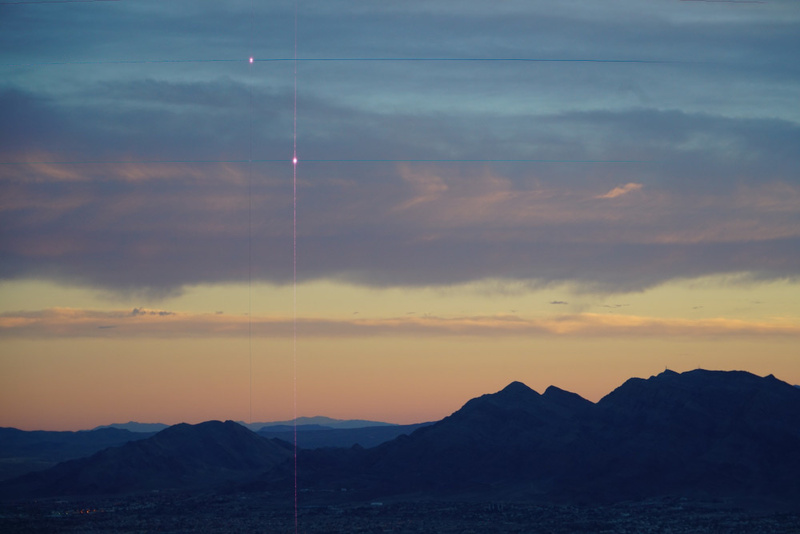 I'm more concerned about what a laser that burns a camera sensor can do to our EYES. This is a serious point. The risk assessment of this tech should have prevented it ever appearing in a public place. Pretty much a non issue. 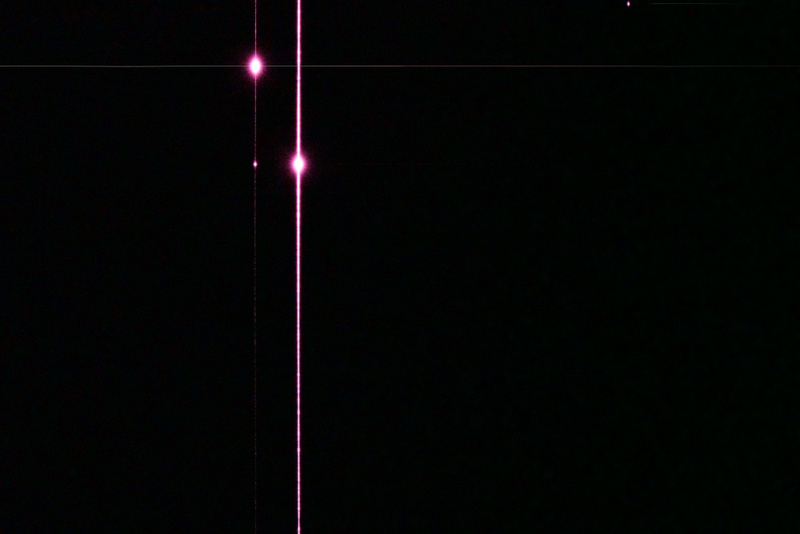 This kind of damage happens to sensors all the time at laser shows/concerts/clubs. There's hundreds if not thousands of people at these shows, nobody is affected, but cameras are damaged consistently and not uncommonly. I've never heard of cameras being damaged in such venues. Where'd you hear this? Yes but you're not taking into consideration what happens once this tech is out in the open with regular use with MULTIPLE vehicles emitting infrared laser light, everywhere? I don't know if you know anything about phase coherent light, but accumulated levels of it will not be good, and you won't be able to shield you eyes from them unless you wear shielded eye wear ALL the time. How many people will be aware? Children and babies will have no clue. Looks like the roof unit is attached with giant jubilee clips.